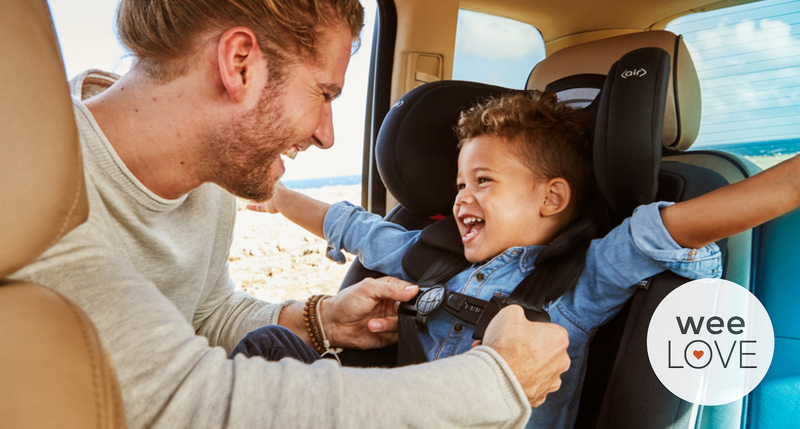 Despite their small stature, babies require a ton of stuff when you’re traveling—snacks, toys, clothes, bottles, diaper essentials, and so much heavy-duty gear. Forget the Kardashians… if anyone needs an entourage, it’s families with young children. 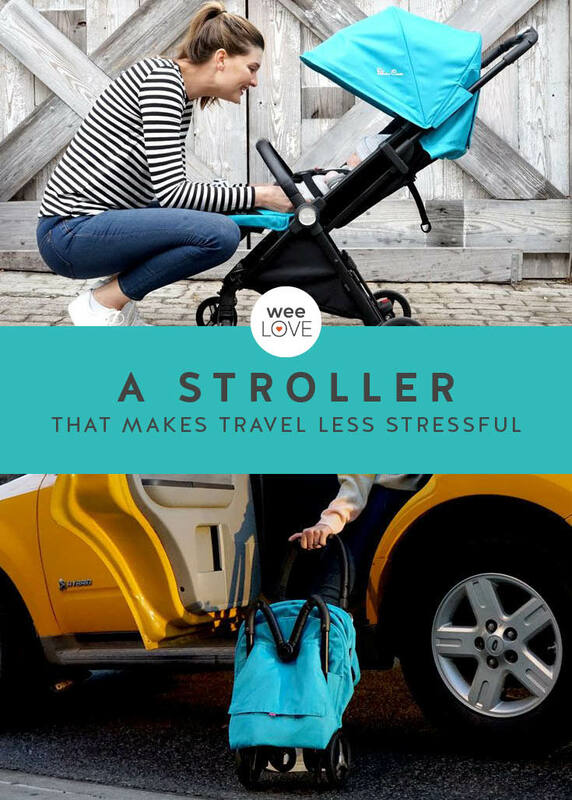 Good news: there’s a new stroller on the scene that’s a travel game-changer. 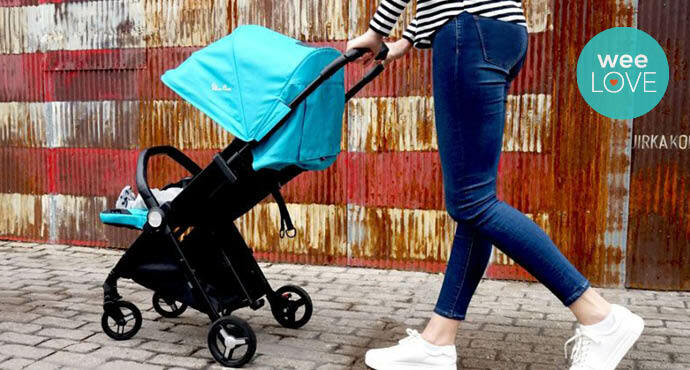 Jet is an ultra-lightweight, compact stroller—clocking in at just 13 pounds. The soft, deep padded seat is designed for use from birth up to 40 pounds. It reclines flat for a perfect on-the-go bassinet (although some infant car seats are compatible with the Jet car seat adaptor). While it’s on the pricier side for a travel stroller, it’s packed with premium features including an extended canopy with peek-a-boo window, a dynamic suspension system for a super smooth ride, protective sleeve, and rain cover. When not in use, just fold it up, wheel it along with you, and store in the airplane’s overhead bin. Rather than checking your stroller and hoping for the best when (if!?) it comes out on the other side, you can easily hang onto your Jet until you’re buckled in. You’ll probably still need to bring an inordinate amount of crackers and baby clothes. But at least now you won’t break a sweat due to your stroller.